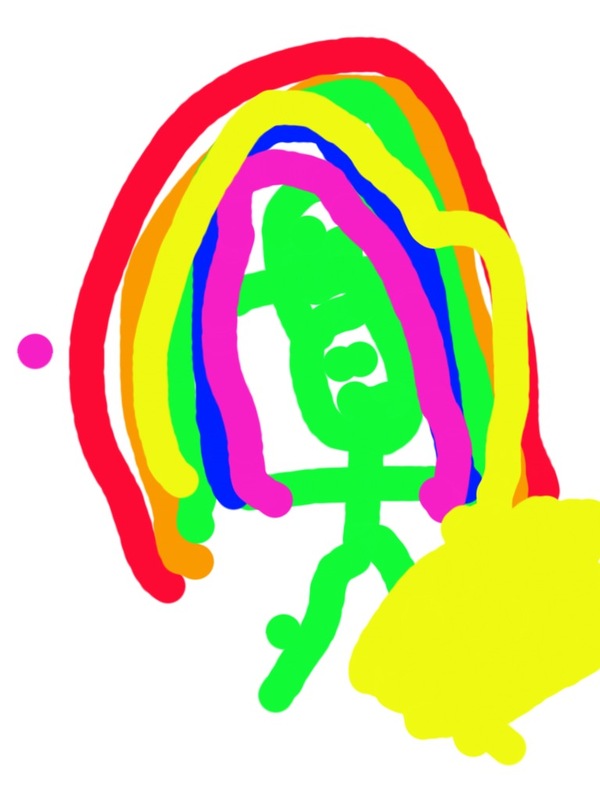 This week I read the book, The Leprechaun Who Lost His Rainbow, to kindergarten. 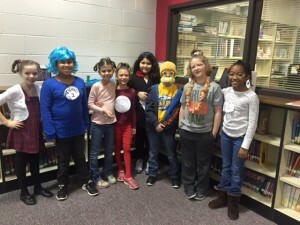 We then discussed the characters. The students identified one of the main characters as the leprechaun. 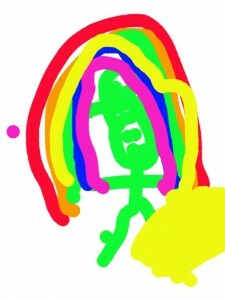 We then talked about the main problem int he book which was that he had lost his rainbow. 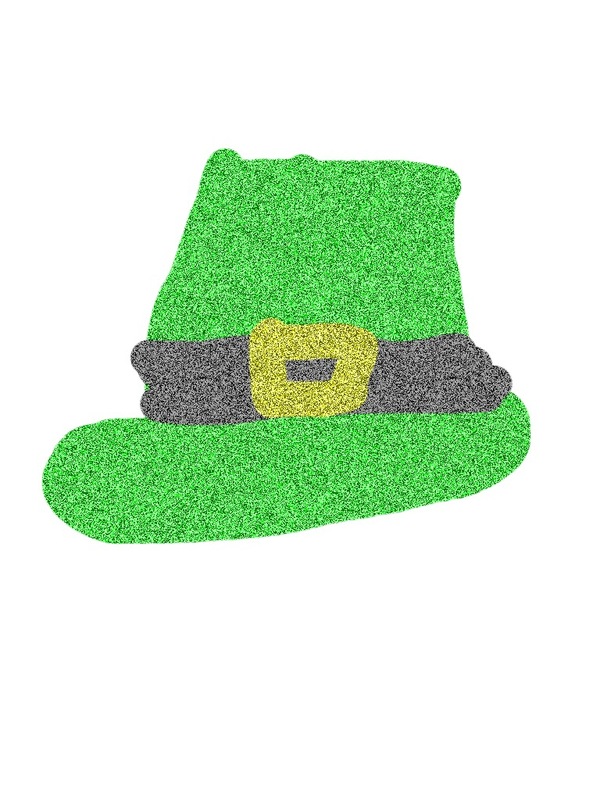 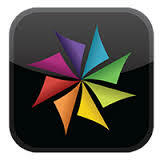 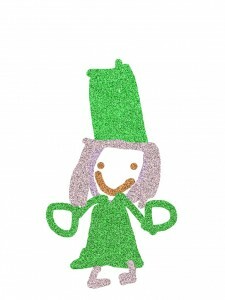 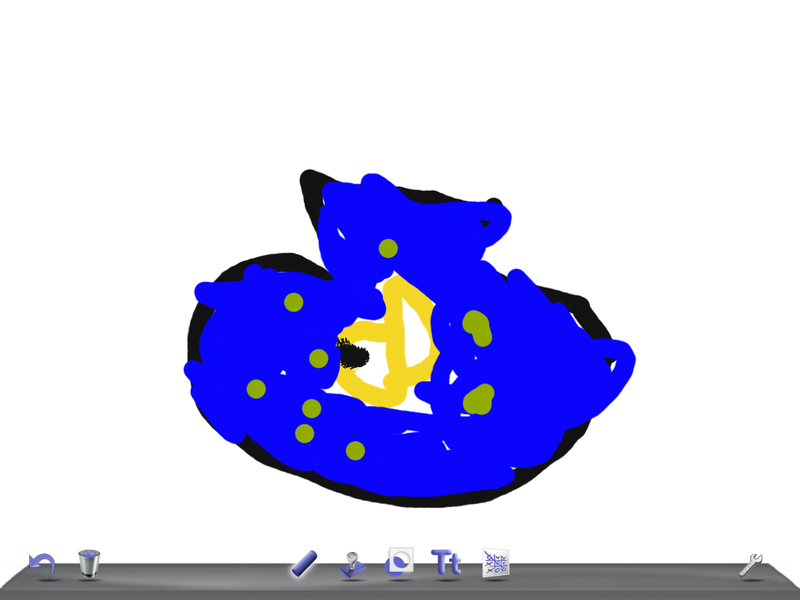 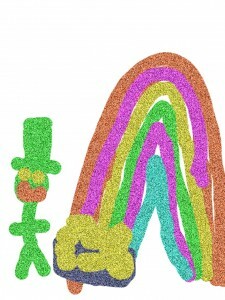 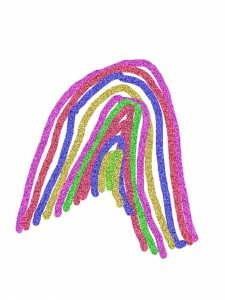 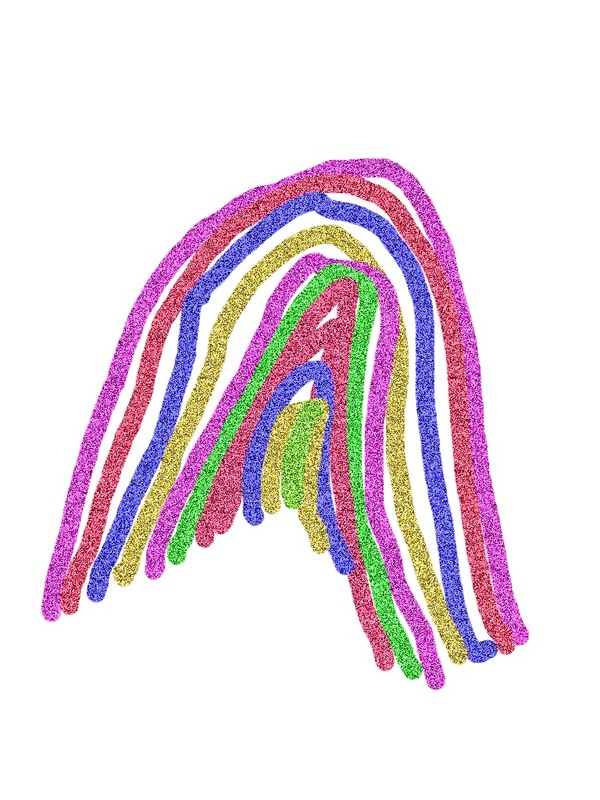 I then asked students to draw either the leprechaun or his rainbow using the app Doodle Buddy. 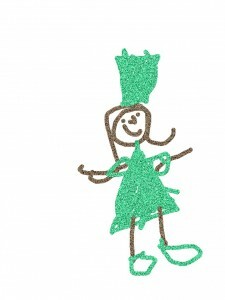 Here are some of the drawings. Students in first grade are learning about animal needs. 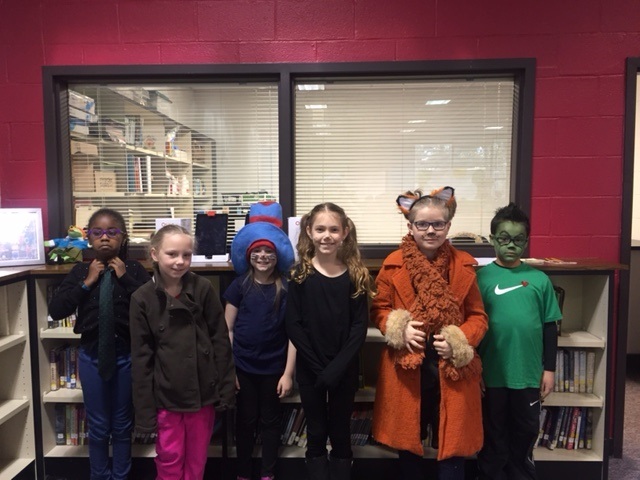 We talked about how animals need water, air, food, and shelter to live. 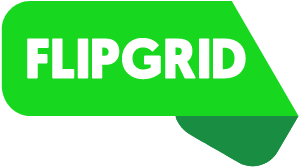 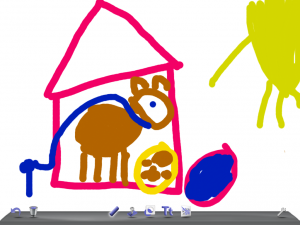 Students then used the Doodle Buddy app to draw a picture of an animal in their shelter eating food and drinking water. 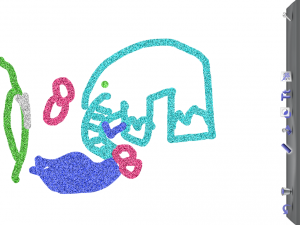 This is a picture of a fish living in their fish tank eating fish food. This is a picture of an elephant eating peanuts, drinking water, and living where there are trees. This is a picture of a dog in his dog house with his dog food and water bowl. 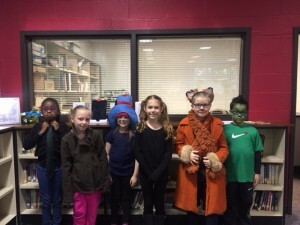 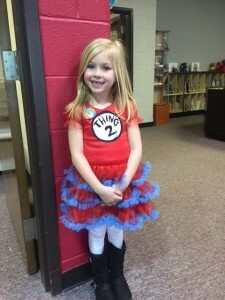 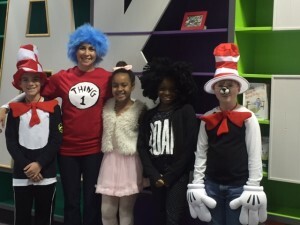 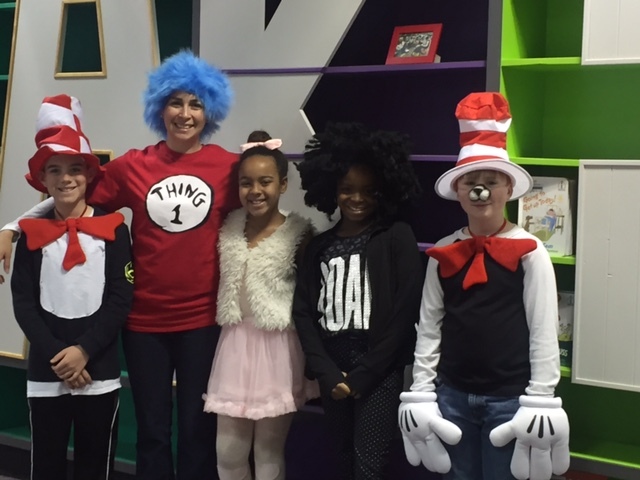 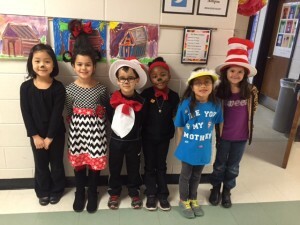 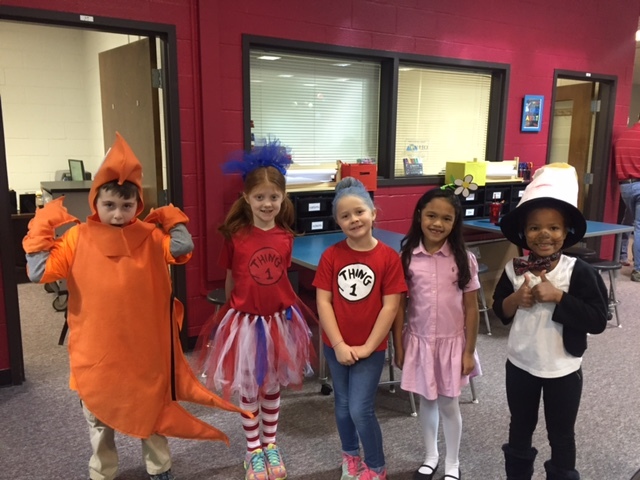 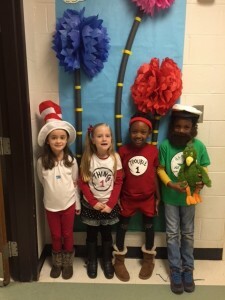 Here are some students dressed as their favorite Dr. Seuss character to help celebrate! 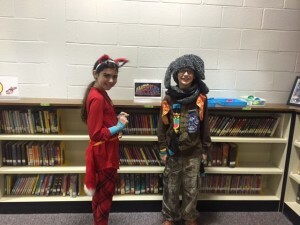 Have you read a really good book? 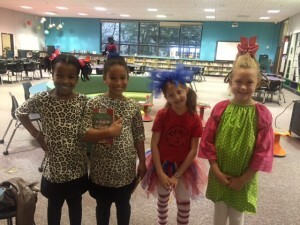 fhm17228 on The New Baker Learning Commons!